What can I say about Tuesday? We had a busy night at work; I can’t wait to snuggle into my sheets! Here are a few things making my happy list, lately. #1 // This boy. 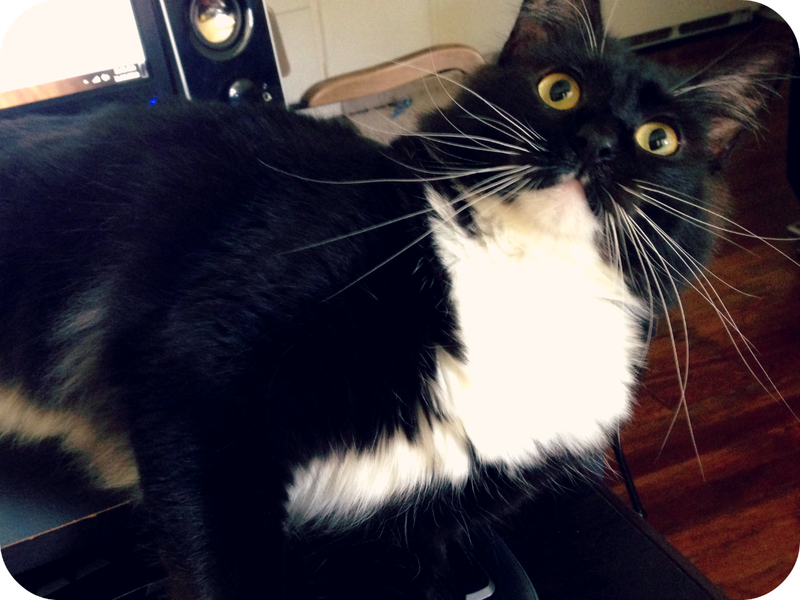 Even though he was sitting on top of my mouse and started clawing me every time I moved it. 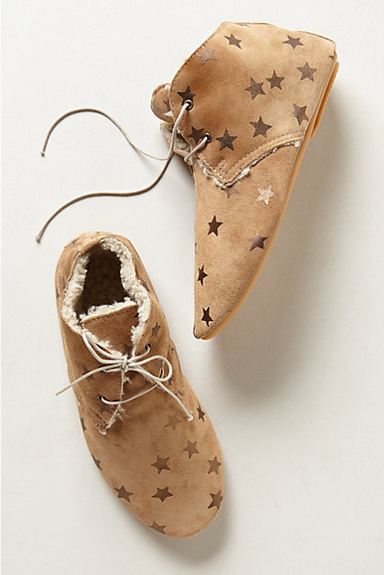 #2 // Starwalker Lace-Ups. Add these to my Christmas wishlist? #3 Christmas cookies/cupcakes/everything. I want to decorate ALL THE COOKIES! 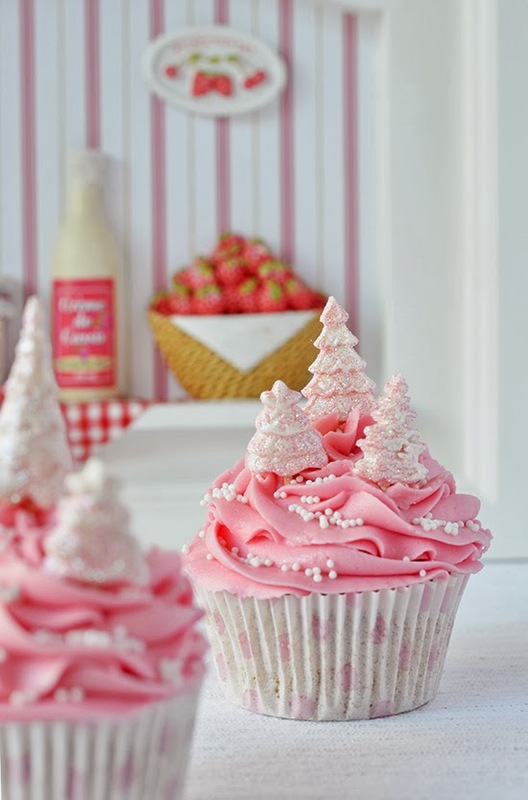 Don’t leave any icing laying around; I will decorate everything in sight. #4 Books. I’m reading Gone by Michael Grant right now, and it’s fantastic. At first, when I started reading it and realized the characters were 14 (I don’t want to think about how much older I am than them), I was a little put off. Then I got into it, and it doesn’t bother me at all. The premise is that all the adults have suddenly disappeared, and how the kids survive and a new social hierarchy is created. So, if you’re into post-apocalyptic YA books, I’d try it. I was also surprised at how violent it is for being about kids; these characters are mental. #5 Cooking. Greg and I made Parmesan crusted tilapia the other night, and it was delicious. 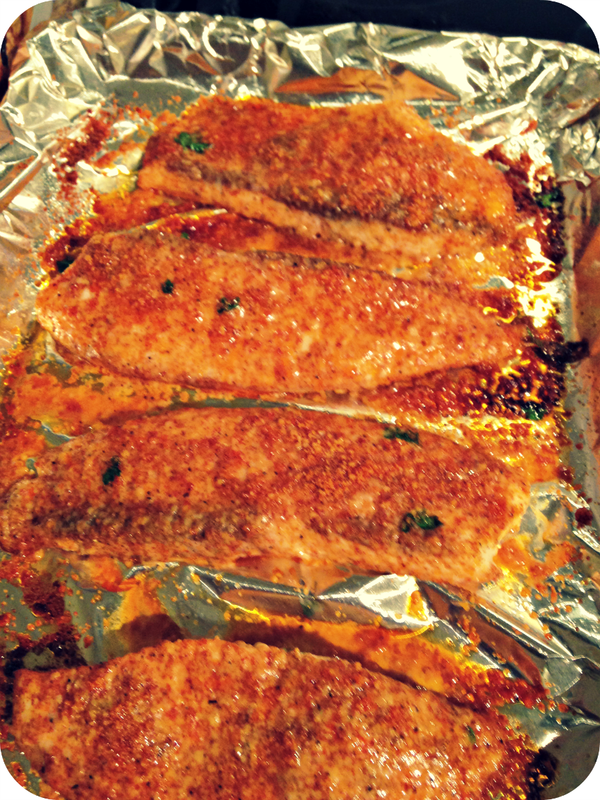 It was my first time cooking fish, but the recipe was super easy. Wow, your fish looks fantastic! Yum! I read a lot of YA. This one looks intriguing! My oldest daughter wants to build a gingerbread village. I can't wait for the Christmas festivities to begin!!! Your kitty sounds naughty, and your boots are adorable. I bet they're warm! 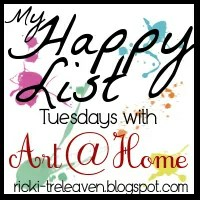 Thanks so much for linking-up to My Happy List! YA has some good dystopian books; I really like this one. Haha I don't have those boots, but I wish I did x). Aww the little trees on the cupcakes, what a cute find. I wish I could decorate like that! Me too; I am going to try something a little less complicated so it doesn't go under Pinterest fails. Your cat cracks me up! I love tilapia, looks delish!